Rita Ora has revealed how a 2008 Craig David song helped to kickstart her music career. Speaking to The Official Vodafone Big Top 40, Rita discussed her "long story" with the garage legend. The pair have been on tour together around the UK this summer but their friendship goes back over ten years. "I did a song with him called 'Awkward' a long time ago and it was for one of his albums," Rita explained. "He was working with a producer that I was like, trying to work with, when I was a kid or something, I was like 17." "And he put me on this song and it really opened the door for me actually for a lot of A&Rs and things like that," the singer said, "No one really knows that but yeah, shout out to Craig David." 'Awkward' is a song from Craig's fourth studio album Trust Me, which was released in November 2007. Rita also appeared on another Craig track the following year, featuring on 'Where's Your Love' from his Greatest Hits album along with Tinchy Stryder. "He used to bring me out on his shows and stuff," Rita recalled, "I have a lot of time and respect for him, so thank you." Rita has today released new single 'Let You Love Me', the follow-up to her summer hit 'Girls'. The star recently announced her second album Phoenix, which is out on 23 November 2018. 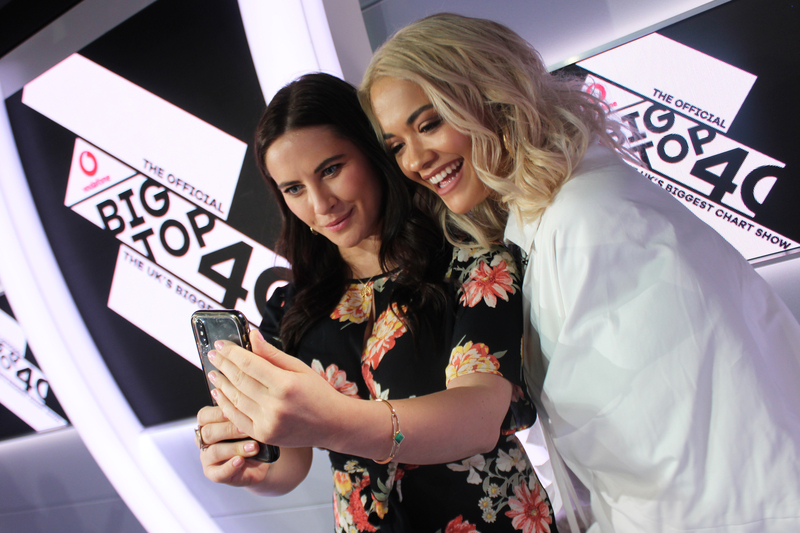 You can hear more from Rita Ora on The Official Vodafone Big Top 40, Sundays from 4pm.